Owning a pit bull could increase or jeopardize your homeowners insurance. 2. What Dog Breeds are Restricted With Homeowners Insurance? While you may adore your pit bull, your homeowners insurance company may be less than thrilled to take on the liability of covering any injury claims your pet may be involved in. Any dog can bite if it is threatened or scared, but some breeds -- such as pit bulls -- are naturally more aggressive than others. Many insurance companies will insure homeowners with pit bulls at least until the dog is involved in an injury claim. Once a dog has bitten someone, the insurance carrier could charge a higher premium, drop the homeowner's policy altogether or exclude the dog from coverage. In an effort to limit their risk, some insurance companies include "dangerous dog" clauses in their policies, which effectively blacklist certain breeds. Companies with dangerous dog clauses usually list the breeds it considers dangerous and will not cover homes where these breeds live. The list of breeds varies from one insurer to another, which is why one insurance company may be OK with a pit bull and another will decline to write a homeowners policy. The most commonly rejected dog breeds are pit bulls, Rottweilers, German shepherds and Doberman pinschers. People who own pit bulls may want to protect themselves by buying a homeowners insurance policy with higher liability limits. Although a policy with higher liability limits would increase the cost of the policy, it could prove to be a great investment if the dog bites someone. Most standard homeowners policies provide homeowners with anywhere from $100,000 to $300,000 in liability coverage, but if the injury claim exceeds those limits, the dog owner is personally liable for damages above that amount, including legal fees. Homeowners don't always inform their insurance company when they become owners of pit bulls. Sometimes insurance company even send their policyholders questionnaires asking if they have a dog, and some policyholders may be tempted to withhold information if they fear it may be a problem. But if a homeowner did become the owner of a pit bull after a homeowners policy is in force and he failed to disclose that information to the insurance company, the company could refuse to pay any claim related to the dog. When it comes to insuring pit bulls, the main question not usually how much it will cost, but whether the insurance company will agree to provide insurance coverage at all. Some companies may require the homeowner to sign a waiver for dog bites. Other companies may only agree to provide a policy on the house if the owner agrees to send the pit bull to obedience training. 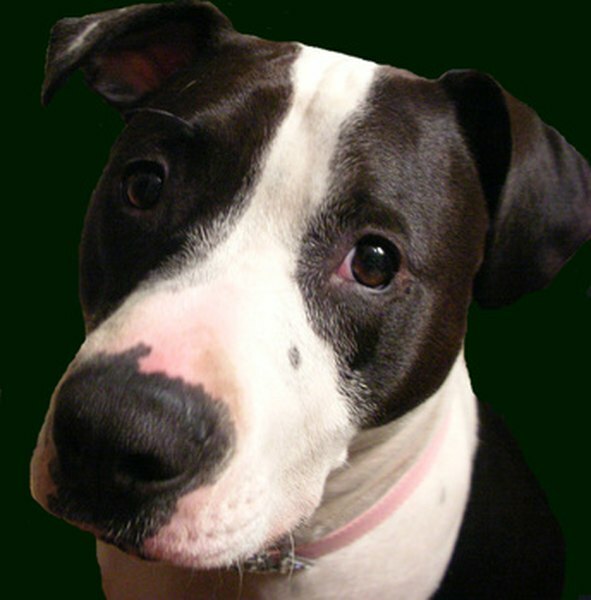 Nationwide, for instance, will only insure pit bulls if they have passed the "Good Canine Citizens" program.